Lights and ginger bread house tour are included. The Holly Jolly Trolley is a great way for Florida visitors to celebrate the holiday season; Florida may not get much snow, but the lights are beautiful in themselves, and you are sure to find some holiday cheer. 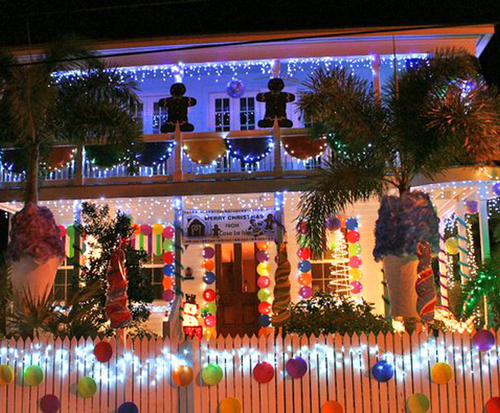 See Florida like you never have before-- adorned in all its Christmas time glory. The Trolley takes guests through St. Augustine, where they will be able to explore the festive atmosphere and the glittering lights that are sure to captivate. 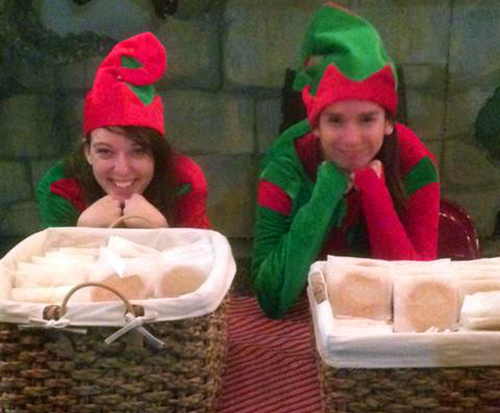 As well as historic views, guests can participate in caroling and delicious hot apple cider and cookies. Included are also magic glasses that enhance the beauty of the lights and help to captivate guests of all ages. 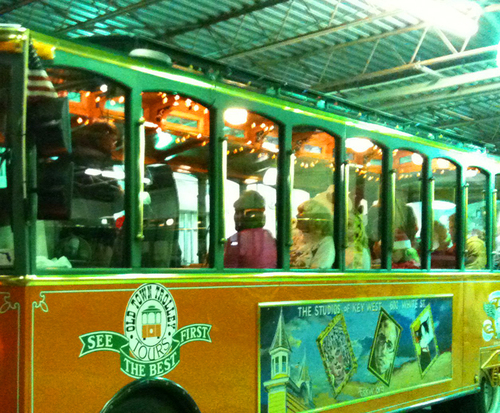 If you are looking for something festive to do in Florida, make sure you check out the Holly Jolly Trolley. The adventure is sure to be a memorable one.